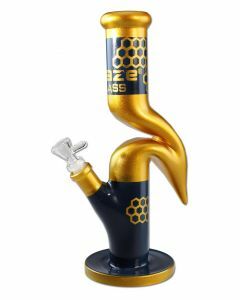 Blaze Glass is a German bong brand known for great quality bongs and low prices. 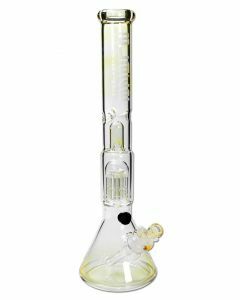 Connoisseurs cherish Blaze Glass water pipes and smoking paraphernalia thanks to the high quality borosilicate glass and very precise, well-finished glassblowing work. 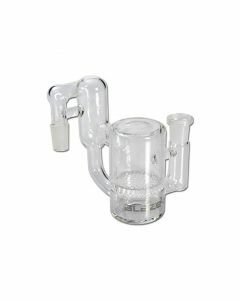 So if you ask us, is Blaze Glass any good? Definitely. 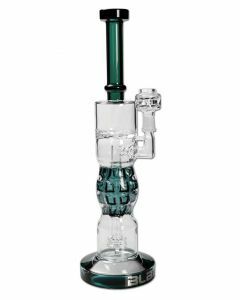 Blaze Bongs are some of the best value-for-money bongs you can buy, together with "Black Leaf" Glass. 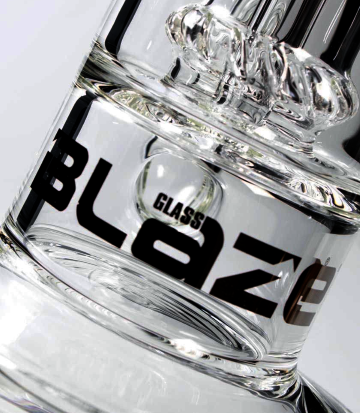 Just check out some Blaze Glass reviews and we won't have to convince you. "What is forbidden is often the most fun! Even more so if you belong to the illustrious circle of smokers who, in secret, devote themselves to their enjoyment ... a deep drag - a smile doing the rounds. And ... bong!" 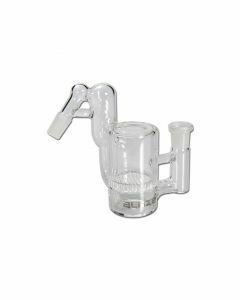 Bongify has made a selection of the best Blaze Glass HoneyComb bongs, Blaze Glass oil rigs and Blaze Glass Recycler bongs to make bong shopping easy for you. 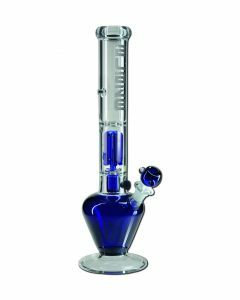 All the bongs and accessories in this category are well-priced alternatives to the many overpriced bong brands that are being sold today. 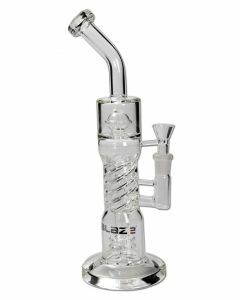 Don't waste your money on fake "luxury" when you can get REAL luxury for next to nothing when buying Blaze Glass. 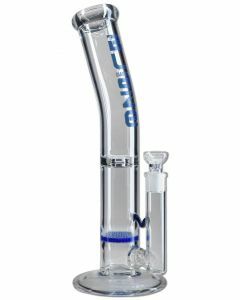 For example, have a look at the blaze glass bubbler with showerhead & keg diffuser, or check out the unique Blaze Glass Mix and Match bongs. We also have many Blaze Glass bowls and Blaze Glass Precoolers for sale. Whatever it is you're looking for, we can probably help you find it. Have a look at the products below or send us a message if you have any questions. We're happy to help! We only sell genuine Blaze Glass products. 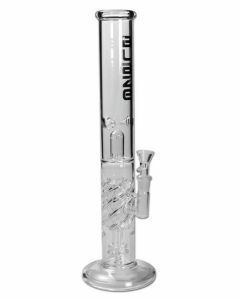 Buy Blaze Glass Bongs and accessories directly from Bongify, the #1 Online Bong Specialist of Europe.